You have no idea how stoked I was to find out you can gamble on the WWE. Sure the odds will most likely give away the outcome of the matches, but sometimes you never know. These days the company is in chaos mode and Vince McMahon is known to change the outcome of the matches the day of a show. Let’s take a look at each match and the odds on each superstar. The Miz and Shane are getting very popular with the fans, but it seems a bit early to give them the titles. I think The Bar will win. Becky Lynch needs to find a way into the Rumble match and that only happens with a loss to Asuka here. In order to get Ronda vs Becky at Wrestlemania, she needs to win this match. Brock Lesnar equals money; so he will keep the belt until he loses to Daniel Cormier in UFC. Daniel Bryan has only had the belt for a few month and has been doing great work. AJ just had it for a year so Daniel is keeping the title. It will either be Charlotte or Becky. Rumor has it that possibly both will win, but I can’t bet against Charlotte here. 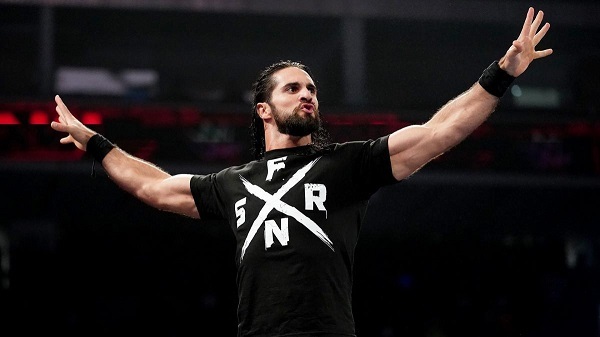 The match rumored for months has been Seth vs Lesnar at Wrestlemania, which only happens if Seth wins here.